SECL Mining Sirdar & Dy. 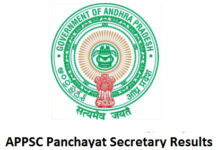 Surveyor Recruitment 2019 Notification @ secl.gov.in. 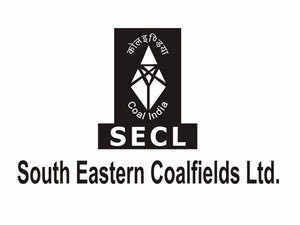 South Eastern Coalfields Limited has recently released the recruitment Notification for Mining Sirdar & Dy. 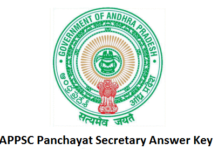 Surveyor of 76 Vacancies on its Official website secl.gov.in. 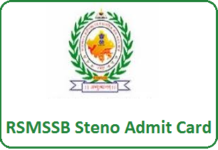 The Online Application will be available from 040-02-2019 and the last date of the Application is 20-02-2019. So candidates who want to get jobs in SECL can apply Online on its official site secl.gov.in. 18 years to 33 years. Age Relaxations will be provided for SC/ST/BC/PWD and Other Reserved Contenders. Candidates, log on to the Official website secl.gov.in. On the Home page search for SECL Mining Sirdar & Dy. 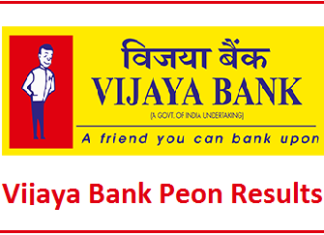 Surveyor recruitment notification 2019. Read the Notification Carefully.